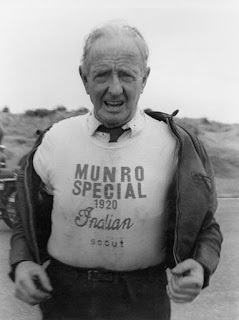 Burt Munro - AKA - "The World's Fastest Indian"
As the holiday weekend comes to a close, you might just have a need to lose yourself in a different sort of "weekend getaway". We trust this is want you were hoping for. First of all, you may be asking exactly who was Burt Munro? Before we get to that, his first name is actually Bert, but after a newspaper typo he became and kept Burt. 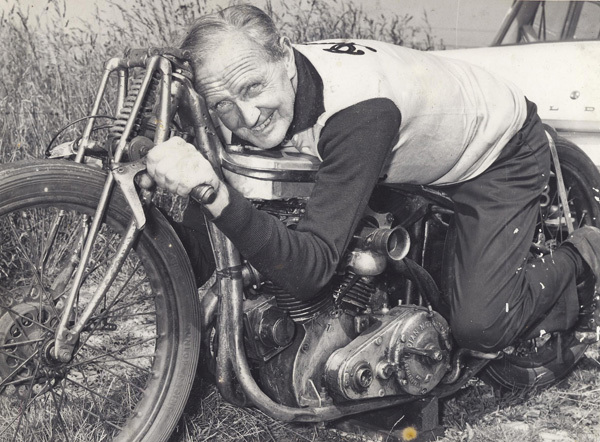 Herbert James "Burt" Munro was a New Zealand motorcycle racer, famous for setting an under-1,000 cc world record at the age of 68 riding a 47-year-old machine at Bonneville, 26 August 1967. His 50 year old record (under 1000 cc class record of 190.07 mph, the fastest-ever officially-recorded speed on an Indian. And the unofficial speed record (officially timed) of 205.67 mph for a flying mile) still stands. Working from his home in Invercargill, he worked for 20 years to highly modify the 1920 Indian motorcycle that he had bought that same year. Munro set his first New Zealand speed record in 1938 and later set seven more. 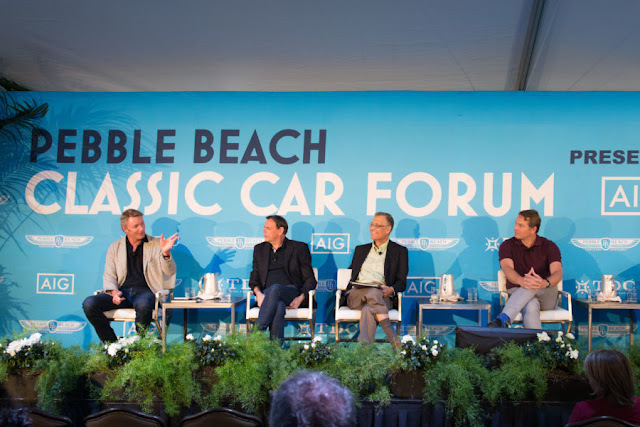 He traveled from New Zealand to compete at the Bonneville Salt Flats, attempting to set world speed records. His efforts, and success, are the basis of the motion picture The World's Fastest Indian (2005), starring Anthony Hopkins, and an earlier 1971 short documentary film Burt Munro: Offerings to the God of Speed, directed by Roger Donaldson. We assembled these three videos to carry the overall story from the '60's through now, including some footage from the movie made in 2005. 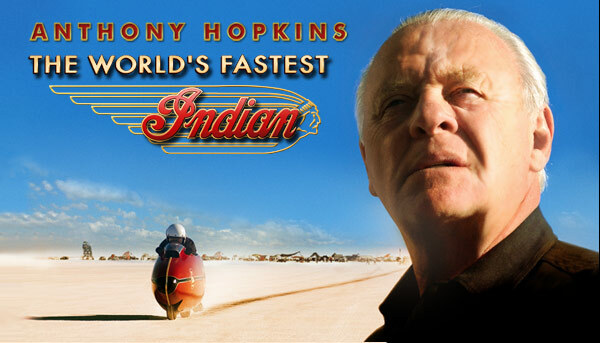 If you'd like to learn more of the details, click here and if you'd like to watch "The World's Fastest Indian" it's available through most streaming services for under $3. "The World's Fastest Indian" is a movie about an old coot and his motorcycle, yes, but it is also about a kind of heroism that has gone out of style...This is one of Anthony Hopkins' most endearing, least showy performances...Read no further if you do not want to know how Burt does at Bonneville, although perhaps you have already guessed"
"Lots of movies exalt the virtues of following your dreams, but few do it with such joy as "The World's Fastest Indian". "A wonderfully uplifting and charming biopic that’s sure to win over all but the most mean-spirited. And the motorbike races really rocket, too." "This is Donaldson's best film to date and yet another demonstration of the sheer brilliance of Anthony Hopkins."